This product is no longer available as a single disc bar. 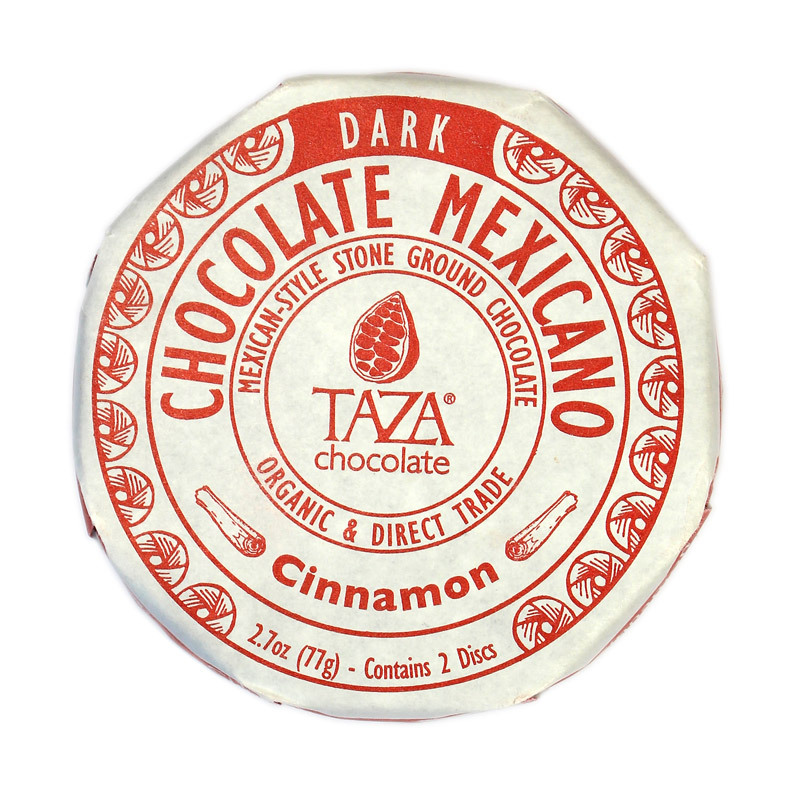 Why not try Taza’s Mexicano Cinnamon Double Disc instead? I loved this. 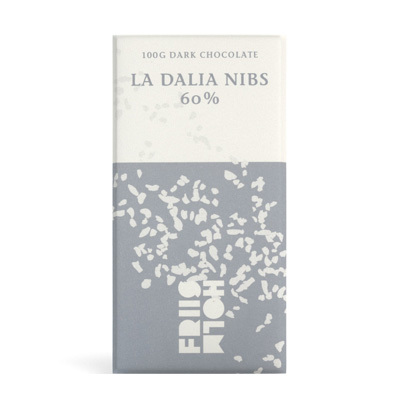 The texture is so different from normal chocolate that it elevates this to another level. If this was your normal average smooth texture I don't think it would be such an experience as it's now. I love cinammon and the fact that it's organic and vegan... but it's way too sweet! Not my taste. I didn't like the texture and found the bar too sweet. Quite a small bar (circle). Tastes kind of savoury, with a sand-like texture. A strong flavour and quite weird. Not really for me. 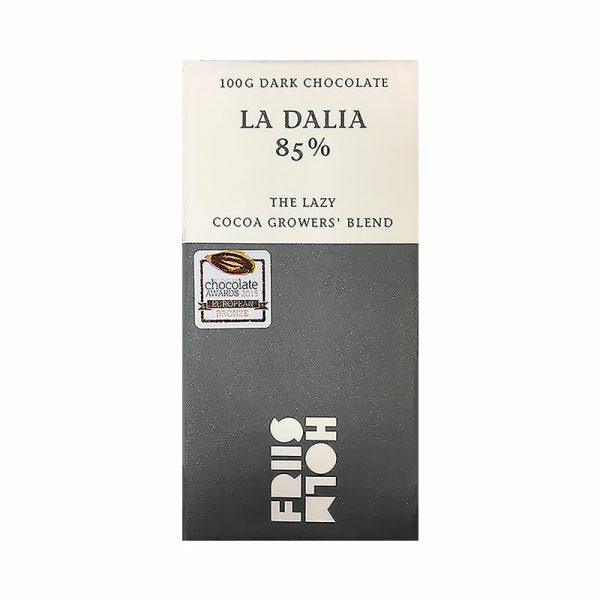 The texture is interesting and nice, and there is a good taste of cinnamon with an after-taste of the cacao, but the cacao is diminished by the high level of sweetness and cinnamon flavour. I'm afraid I hated this. I didn't like the cinnamon or the grainy texture. I prefer smooth chocolate and fudge or caramel rather than spice. I gave this a couple of goes, but had to follow it with something else to take the taste away and eventually I threw it in the bin. Not my sort of thing at all. My rating is more like 3.5. The cinnamon flavour is beautiful and balances really well with the cocoa, but my problem with this bar is it's too sweet, so the rough stone-ground texture makes me feel like i'm eating granulated sugar. Would love to try this as a smooth chocolate. Very crumbly, grainy, sugary texture. Found the flavour much more medicinal than other cinnamon bars. Amazing - a really interesting taste and texture. After initial tasting combined it with a small cup of artisan espresso coffee and the taste of both is lingering majestically! This one blew me away, not what I was expecting at all. Facinating biscuity, crumbly texture with the warmth of the cinnamon. My favourite one so far. This bar takes you to a whole new experience eating chocolate. Due to it being stop ground the texture is unique. As it melts it has that biscuity texture and sweet yummy flavour! It is one I definitely don't share. 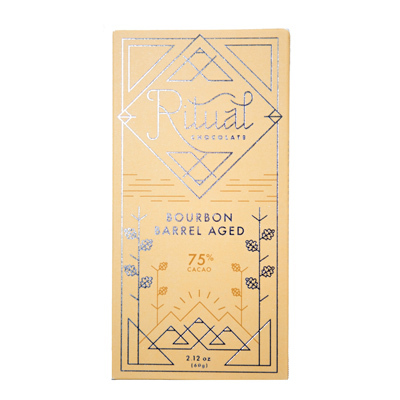 Delicious, unique and a real artisan chocolate. I love everything about the Taza disk! The shape, the wrapping, the taste, the story behind it... 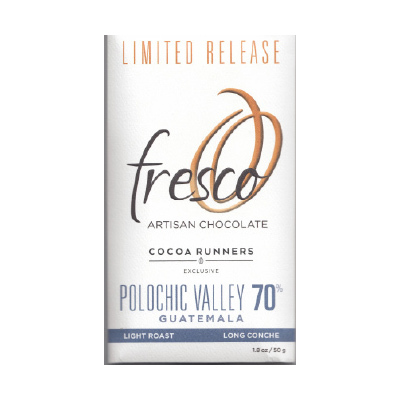 The texture is really interesting and unlike other raw chocolates that I've tried before. I usually prefer smooth textures, but I wouldn't change a thing about the graininess of this chocolate. There are so many nuances to its taste, it was really sort of a revelation. 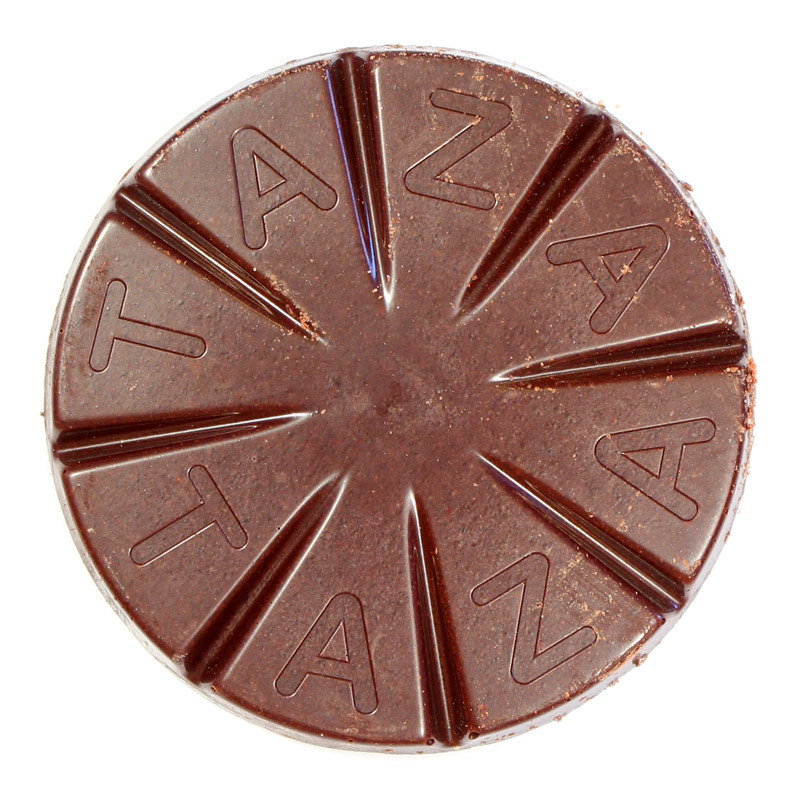 Taza definitely created a special kind of chocolate, can't wait to try some of the other flavors!